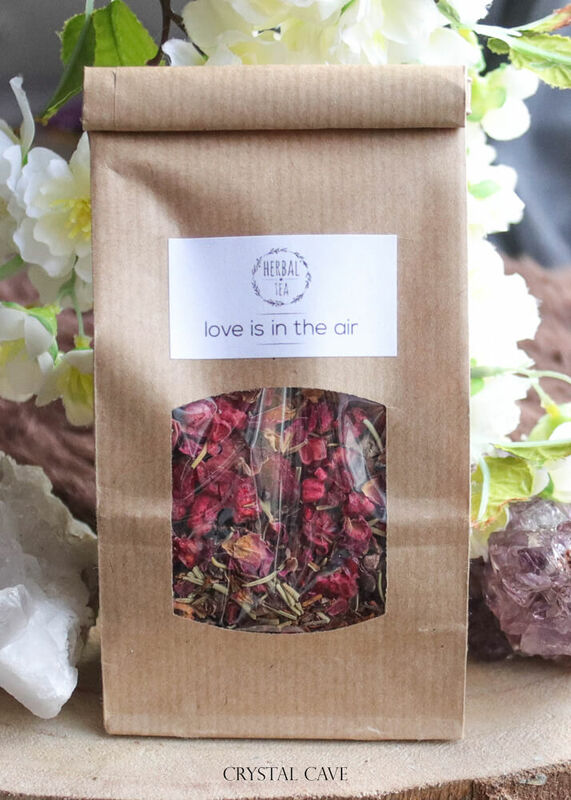 Take a moment for yourself to enjoy this Love is in the Air tea. 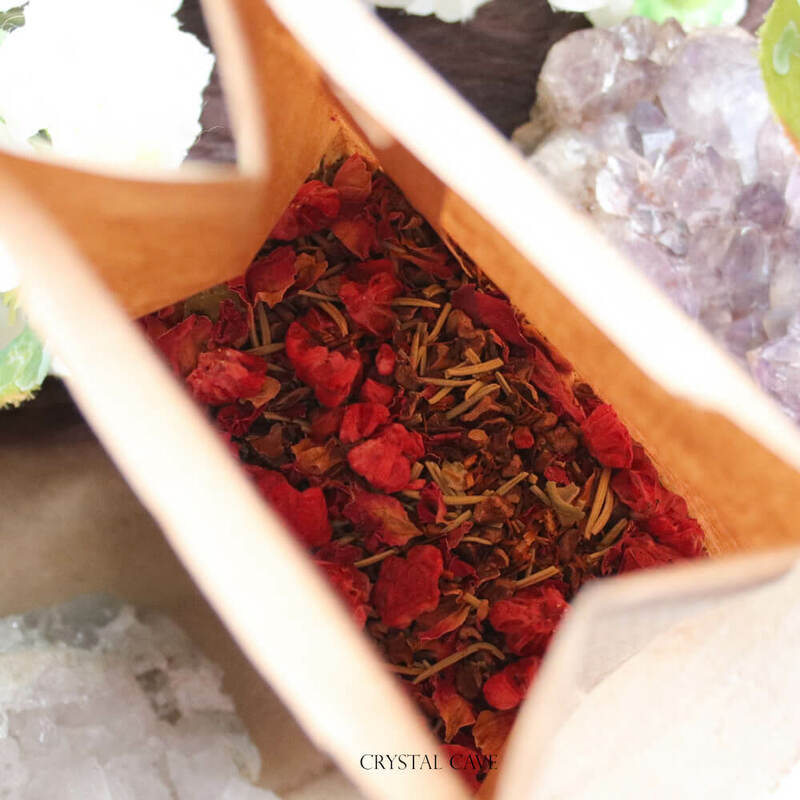 A loving infusion of rose petals, rosemary, raspberry, rooibos and a small amount of cocoa nibs. Piece by piece of ingredients that make you fall in love. Preparation: Use a tea filter or tea egg, fill it with the herbs and pour it with hot water, let it infuse for 3 to 5 minutes. There is no scientific evidence for the different properties that the mentioned herbs possess. Happylisz can therefore not guarantee this.